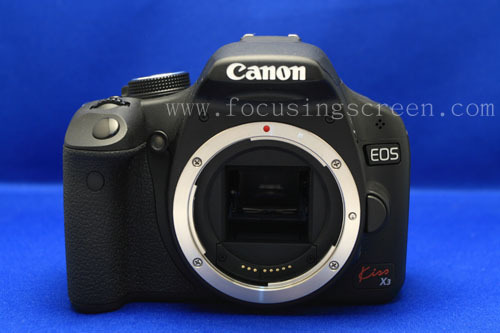 <P1>This is Canon EOS 500D/Kiss X3/ Rebel T1i camera. 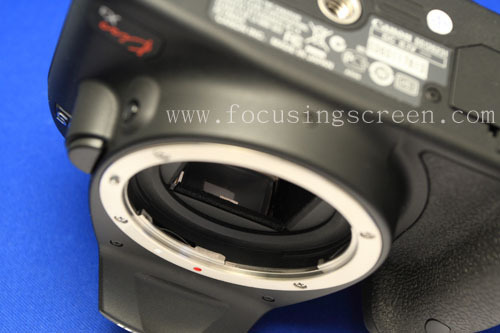 <P2>Please reverse and Standing this camera. 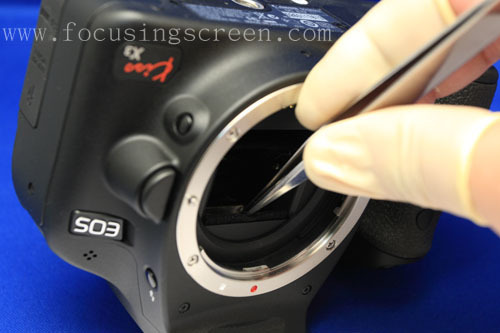 <P4> Angled the foam with the Tweezers can see an eyelet. 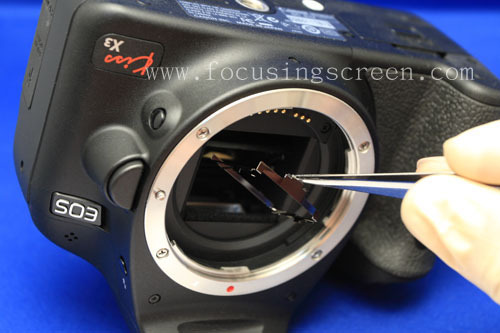 <P5>Please take out "Tweezers" in the packing and make use of Tweezers point into the eyelet of switch and "press downward first " "push inside after" can open the spring lock . 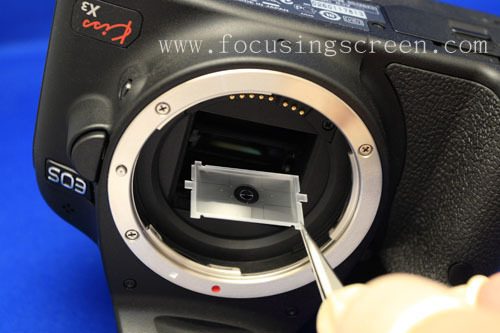 <P6> Please take out the spring lock be careful, don't harm mirror and clip the original focusing screen edge and take out of the camera. 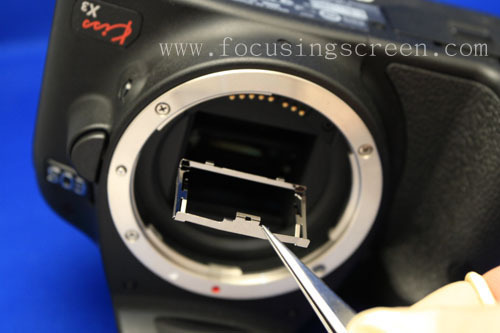 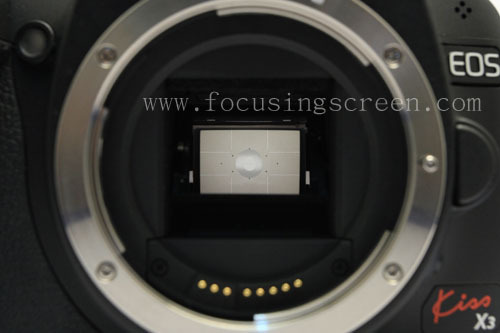 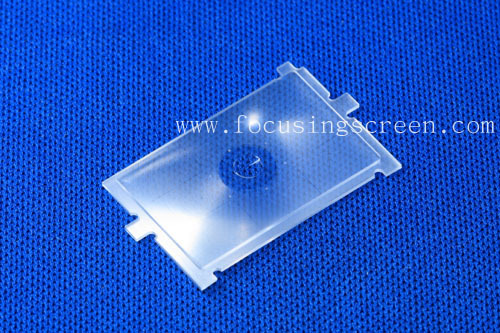 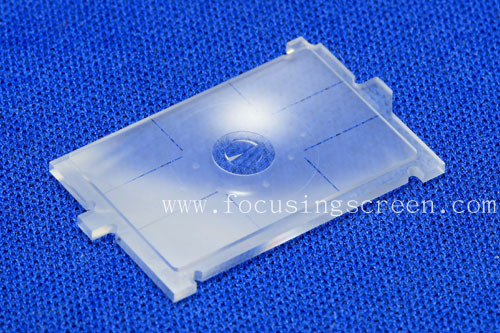 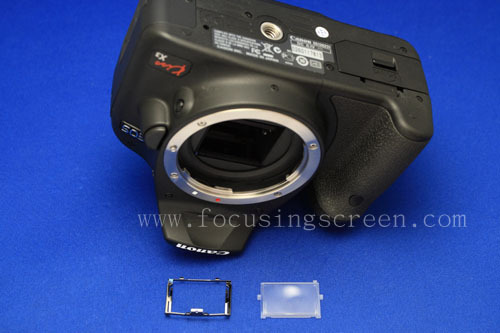 <P7>This is 500D and 550D spare parts(1.Spring lock 2.focusing screen) for taking out. 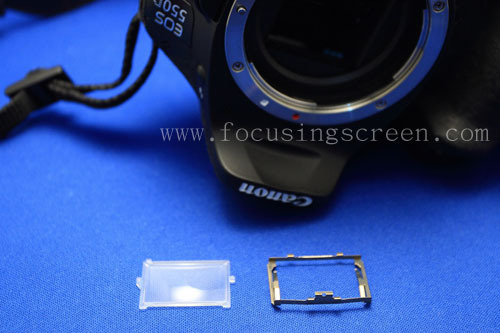 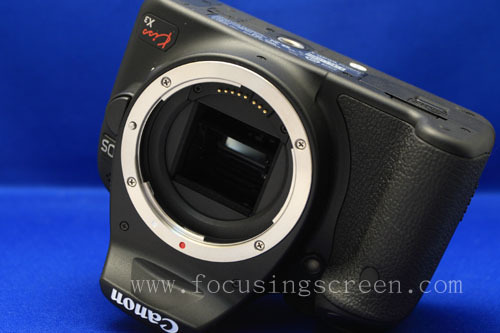 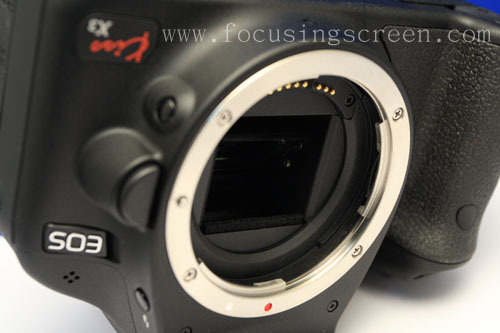 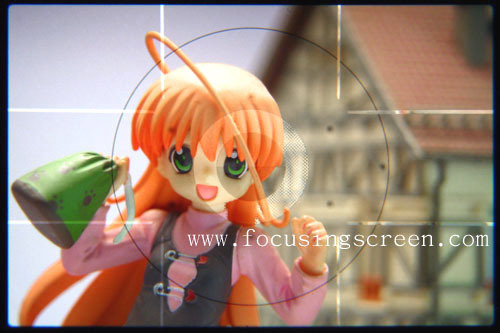 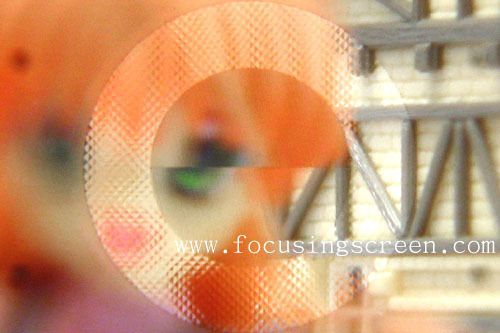 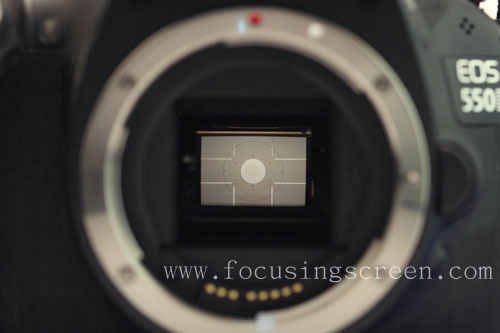 <P8> This two example which changes is Canon 500D FSB focusing screen (GRID) and Canon 550D K3 focusing screen (GRID),Their shapes have some dissimilarities. 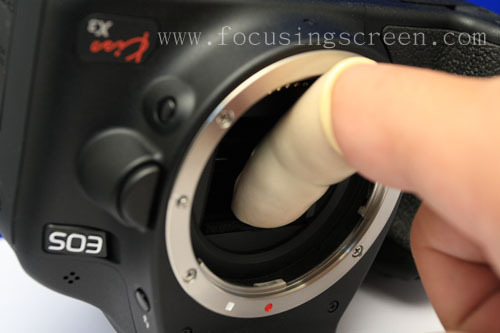 <P13>Operate carefully until it locks in place. 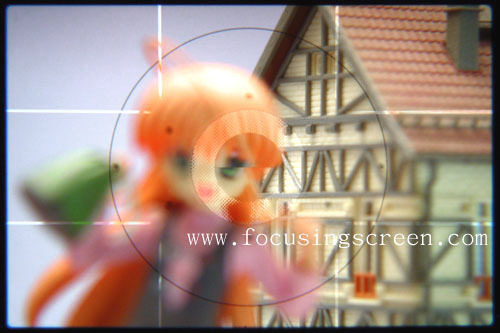 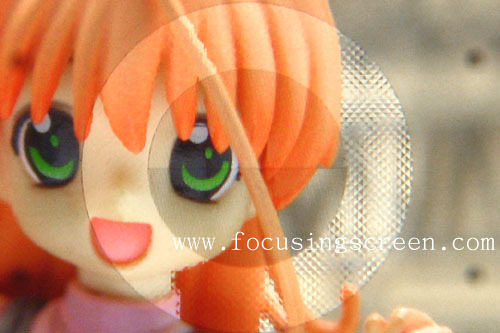 <P15> ~ < P18>Picture is use DC shooting the 550D viewfinder window.